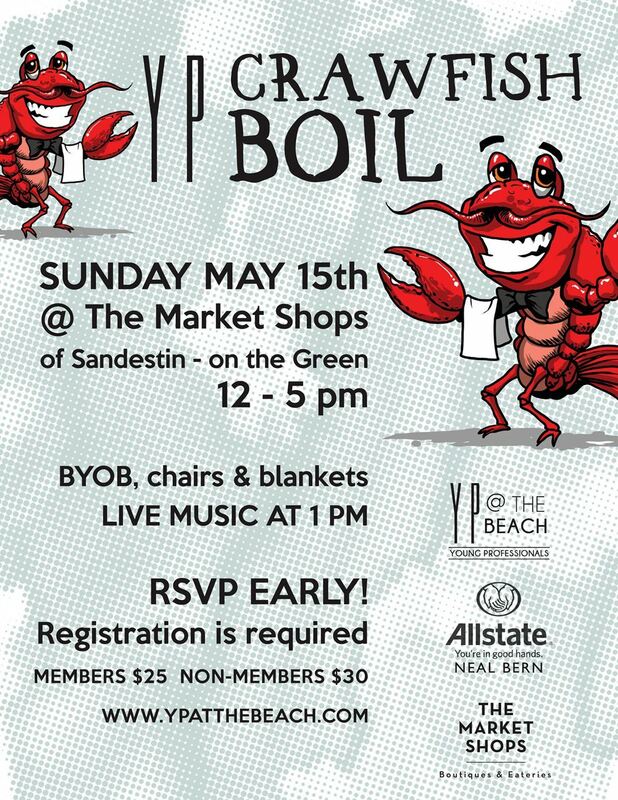 Kick off summer and let the good times roll at our all you can eat annual crawfish boil! Live music, crawfish and bring your own beverage! Must Register, limited registration available.